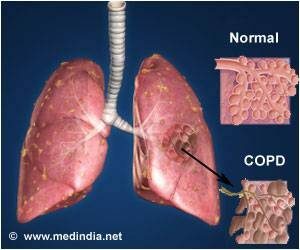 Part I What actually is Chronic Obstructive Pulmonary Disease (COPD)? 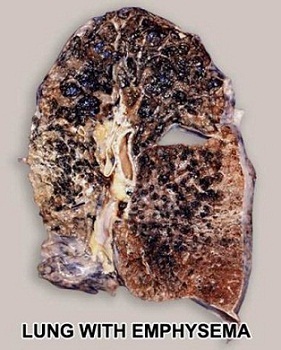 This is Healthy Lung Month covering COPD. What is Chronic Obstructive Pulmonary Disease? Keeping a healthy lung prevents emphysema. So for starters don’t smoke and exercise; which includes don’t be exposed to smoke frequently!